WiscoREIA - WiscoREIA's Appleton Meeting - February 2019! WiscoREIA's Appleton Meeting - February 2019! A new year is upon us, which is a great time to reflect upon our current state and designing our future. Defining the vision for your life and identifying your goals is just the beginning. To achieve these goals and live this vision, you need to put together a plan for achievement. The plan keeps you focused on what is important to success. For business success, Developing a Marketing Plan is crucial. Marketing is everything in business. This February we will discuss major sections of a marketing plan and take actionable steps to creating your own plan. By the end of this meeting, each attendee will have started their unique plan and be provided the subsequent questions needing to be answered for a throughly written plan. An actionable plan that if implemented, then you'll have a competitive advantage. Jason is a real estate entrepreneur, coach, mentor and REIA partner. Jason is a partner at WiscoREIA, a real estate investor association, and a founder of DoYouNeedToSellFast.com, a real estate investment firm offering multiple investing strategies. Jason has also founded a Coaching and Mentoring Group to educate individuals and families on how to grow their real estate investing business and how to manage life's tasks. 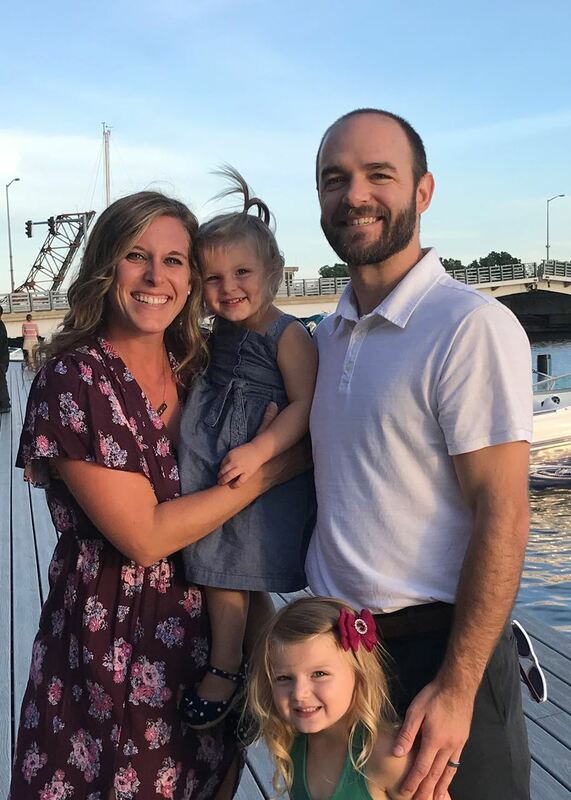 Jason began his real estate journey in 2010 at the age of 30 with the purchase of a single family home in Green Bay, Wisconsin to buy, fix and sell. He has flipped and wholesaled 100+ homes and has become a premier property investment firm in Northeast Wisconsin. Buying, fixing and flipping single family properties has always been Jason's preferred investing strategy, he has amassed multiple Rent-to-Own properties. He has also successfully completed several short sale negotiations. 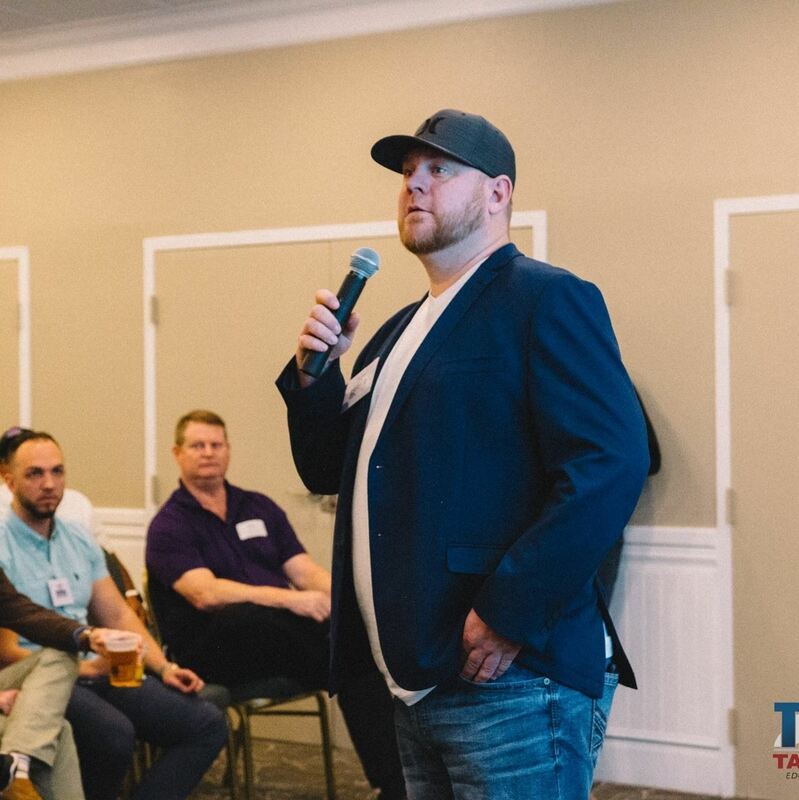 Through his experience with real estate investing, Jason finds under performing properties with high potential and transforms them into quality homes. Creating win-win situations for all involved by providing his investors and clients secure and hassle free returns, and new homeowners with safe and quality properties they can call home. He has also developed a solid management system that allows both himself and his clients to remotely oversee the successfully management of their investment property regardless of its location. Jason is currently focusing on different U.S. markets with a vision of single-family fix-and-flips, as well as long-term hold of multi-residential properties for lasting cash-flow. Cory began investing in real estate on April 23, 2007, a month after his 21st birthday. He purchased a run-down duplex as a primary residence, renovated each unit, and then rented out half to pay for expenses. Cory purchased another property a year later and moved out. After seeing the excitement from the new tenants, he was hooked on being a landlord and started the property management company Rentals Properties LLC. Aside from real estate, Cory is still balancing a daily job as a Parts Manager for Master Fleet LLC, a semi-tractor and trailer maintenance provider. He enjoys the energy rush he gets from finding creative solutions to difficult problems in this fast paced environment, and getting these mobile assets back on the road as quickly as possible. Cory believes that progress toward a worthy cause is the key to a successful life. He is also an enthusiastic believer in continuous improvement and applied knowledge. From 2014-2018 Cory has attended Fox Valley Technical College and will be receiving multiple Associate’s Degrees in Business Administration & Management, Entrepreneurship and Marketing/Marketing Management. During his time at FVTC he has earned a 3.989 GPA, earned 6 certifications, and made Dean’s list repetitively. He is also a member of the honors society Phi Theta Kappa. Cory has also studied many real estate programs and attended seminars and training held by gurus such as: Robert Kiyosauki, Grant Cardone, Than Merril, Scott Yancey, etc. Every course and seminar suggests joining your local Real Estate Investors Association to help implement the education. Cory’s strongest motivation is his family. He is married to his wife Morgan, who left her job in 2015 to be a stay-at-home mom to their two daughters. In his free time, Cory enjoys shared experiences with his family and friends while fishing, biking, boating, playing sports, and loving everyday. Wilders Cutting Edge Bistro will be open beginning at 4:00pm! Come early to network and enjoy food! We will begin check in at 5:30pm and we will start with meeting announcements at 6:30pm! You can stay after the meeting as well to network! Remember to bring your deals! Your first meeting with WiscoREIA is free! After your first meeting, Non-Members are $20. WiscoREIA’s Appleton Main Meeting Always Meets on the 2nd Wednesday of the Month from 6:30pm - 9:00pm!